Works good, The only thing I noticed is if my dogs are outside and there are too many walls in between the dog device and the home device it will beep them quick. I am thinking because there is too much interference and it loses connection. 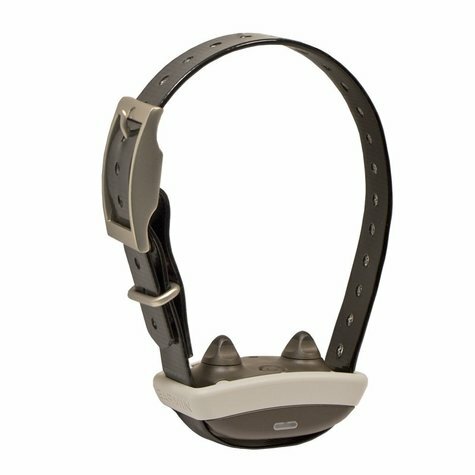 Add a second dog to your Garmin Delta InBounds wireless containment system.